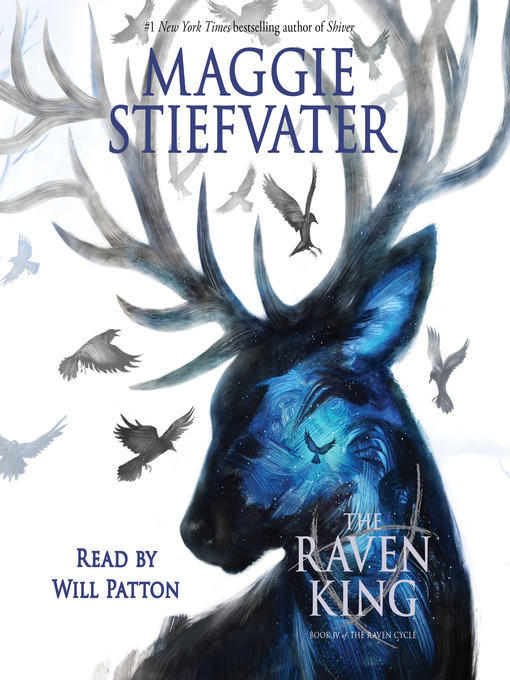 The fourth and final installment in the spellbinding series from the irrepressible #1 New York Times bestselling author Maggie Stiefvater. All her life, Blue has been warned that she will cause her true love's death. She doesn't believe in true love and never thought this would be a problem, but as her life becomes caught up in the strange and sinister world of the Raven Boys, she's not so sure anymore. In a starred review for Blue Lily, Lily Blue, Kirkus Reviews declared: "Expect this truly one-of-a-kind series to come to a thundering close."